I am interested in Sahara - Directory. Please contact me for more information. 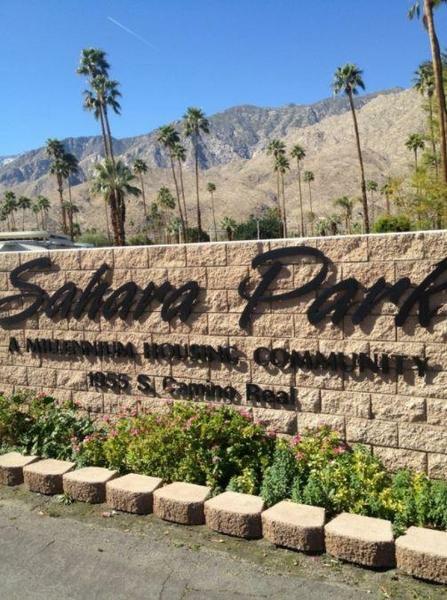 Sahara Park is a charming 254-space community for persons over 55 years of age. 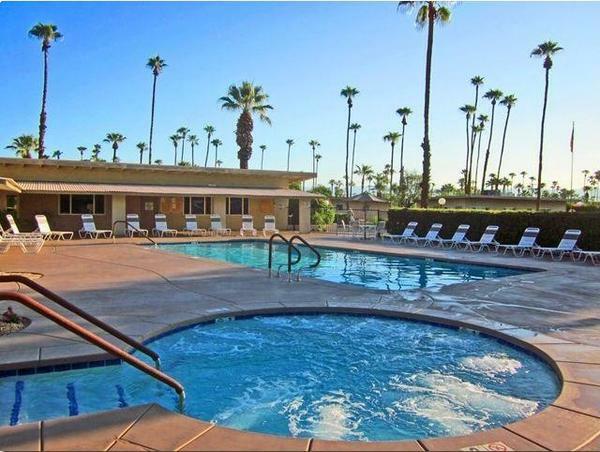 Sahara is well-located just off Highway 111 in Palm Springs and about 2 miles from downtown Palm Springs.